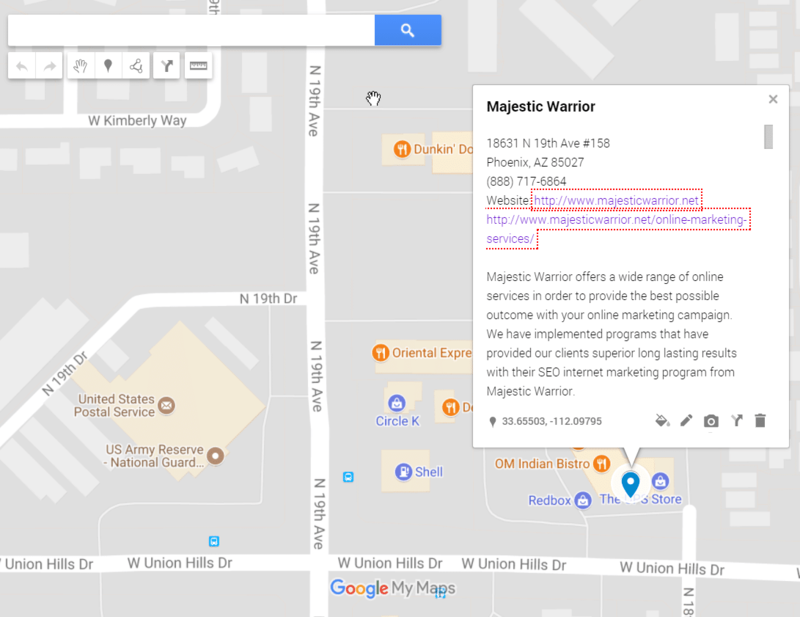 Phoenix-based Majestic Warrior offers quality legal marketing services online and locally. The team specializes in lawyer digital marketing with a range of services. Majestic Warrior is pleased to announce the establishment of a new business and website dedicated to legal marketing. 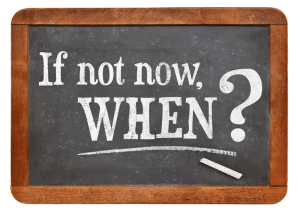 The firm specializes in lawyer digital marketing, which includes services of web design, local search engine optimization, Google Places optimization for attorneys and search engine marketing (PPC). The firm offers more than just a typical digital agency services. The knowledgeable and experienced team at the company provides legal digital marketing help. The services provided by the legal marketing specialists will make the client’s practice stand out over the competition. The Majestic Warrior team specializes in several legal focus areas. These include DUI attorney marketing, criminal lawyer marketing, divorce legal marketing and personal injury attorney marketing practices. Real estate lawyers and family law practices can also receive assistance with marketing of their services and websites. The team has the knowledge to handle digital marketing in order to reach a target audience in the local market. 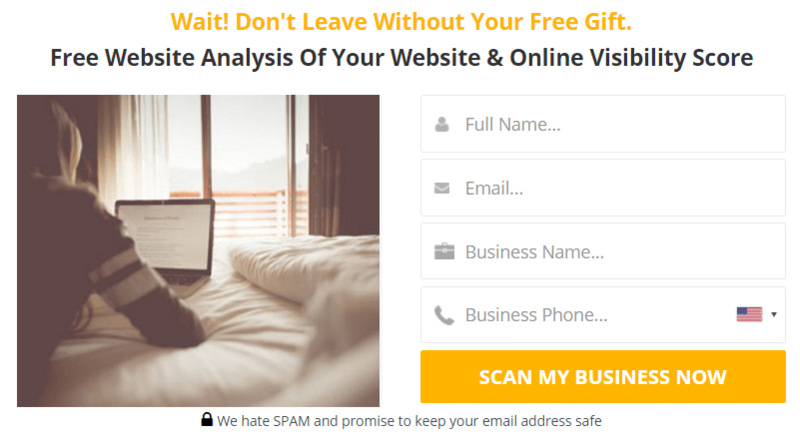 Search engine optimization methods are geared toward converting website traffic into new clients. Majestic has helped many attorneys with creating a great website that has call to actions and is full of great content. 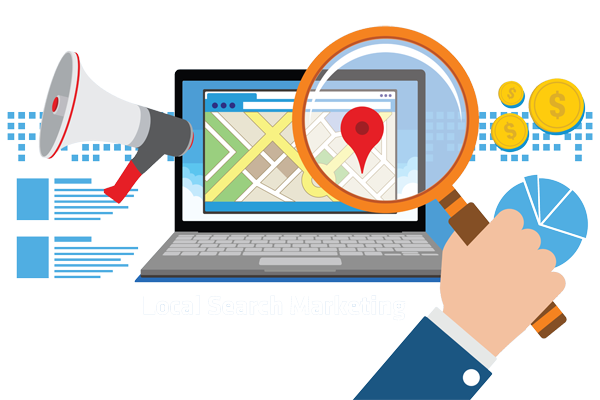 The professionals provide local SEO, maps optimization and social media marketing for local legal practices. Attorneys require websites which are aesthetically pleasing, presentable, professional, filled with valuable information and can be easily navigated. 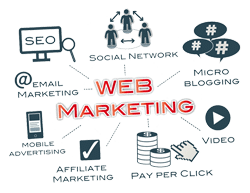 In addition to search engine optimization and website design, the team at Majestic Warrior offers experienced social media experts that posts weekly or daily to social media channels to increase the client’s exposure through social media channels. Modern business practices need brands to establish a strong online presence. The brands give them an edge over the competition, strengthen the brand enhance the number of clients over time. The Majestic team is able to increase the presence on the Web to bring clients to the legal firm.